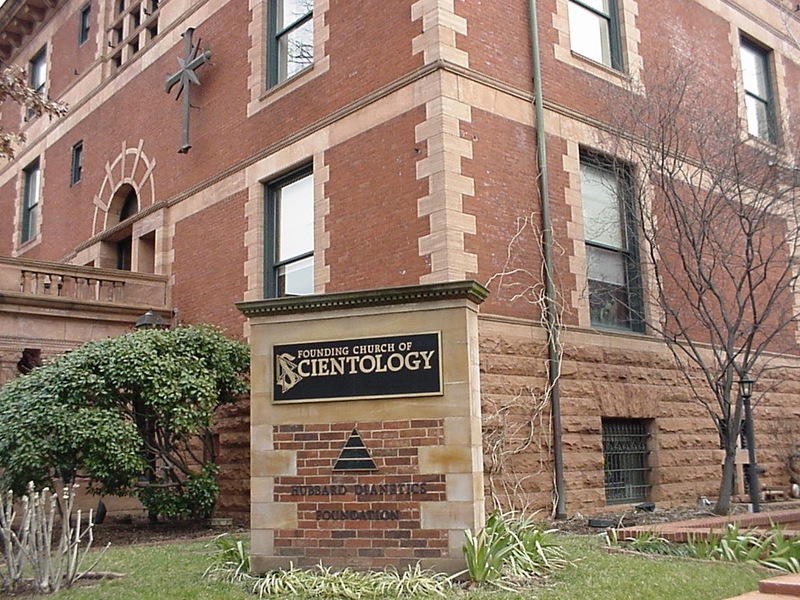 The HBO documentary “Going Clear: Scientology and the Prison of Belief”, directed by Alex Gibney and written with Lawrence Wright (based on Wright’s book), is a documentary on the history and substance of the Church of Scientology. The film presents the way science fiction writer L Ron Hubbard had developed his ideas in fiction, while serving in war, and evolved a self-help system called Dianetics. The film presents early the question of why the group and belief system has such a hold on some people. One person reports encountering someone selling books in the street. Hubbard is reported to have said, “the only way to make any money is to have a religion” because the government could otherwise take everything away. Dianetics, the film says, regards the mind as having a factual or intellectual side, and then a reactive side. The film presents the process of auditing as a bit analogous to lie detection. Then it goes into the “backstory” of Hubbard’s sci-fi, going back to a previous alien civilization, resembling ours, which destroyed itself, but whose “spirits” now possess people today. It has some pretty good animation to show this story. The film also shows how members are convinced to pay for a series of courses in the material, but not shown the full scope of belief until an enormous financial investment that leads to higher “levels”. Most faiths have an overview that an ordinary person can learn for no financial investment. The documentary also goes into its struggle with the IRS to prove that it is a real “religion”. But even a “cult” (a dirty word the film finally uses toward the end) generally will meet the IRS meaning of faith, which is obviously very difficult to define outside of itself. The film does present some of the history of some of the more famous members, including Tom Cruise and John Travolta. (Oh, remember when Travolta waxed his bod for “Staying Alive”?) It also paint an unflattering picture of leader David Miscavige (wiki ). The church, according to the film, would threaten to reveal personal information about dissident members, although this is not “blackmail” because no financial payment is involved. The film reports the church as exploiting homophobia, with forced outings and (like the LDS church for a while) support for California’s Proposition 8. The film also documents the practice of the Church’s forcing dissident members to “disconnect” socially from critics. There is something strange to me about believing something and making a way of life out of it just because someone sold you on it or told you to believe it. The official HBO site is here. Picture: Cherry Blossoms near the Scientology building in Washington. Second picture is a former DC property near Dupont Circle, which has moved. I’ll try to get a picture of the actual building next time I’m there. 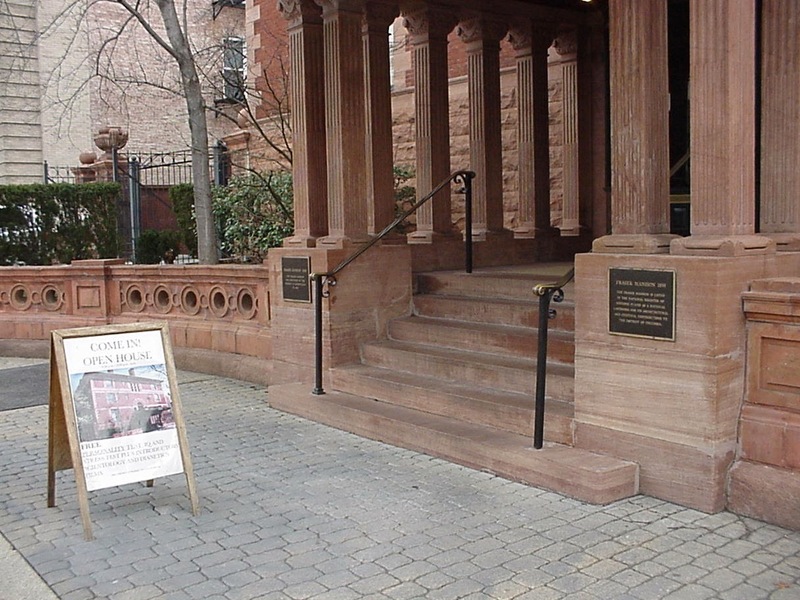 Pictures of the Washington DC Scientology Center at 16th and P Sts NW.